Welcome to Acewell official website! We show all products here – the computers for ATV, E-bike, Scooter, and Motorcycle. 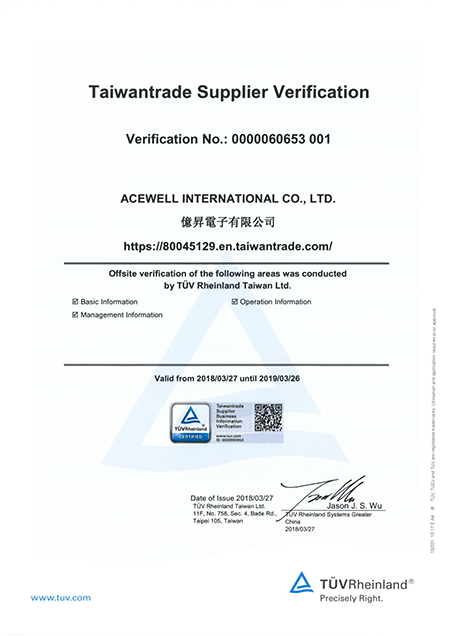 We named it computer instead of speed meter, mile meter or odometer…, because “a computer contains more than a meter.” Acewell is a reliable manufacturer in Taiwan. Our core competitiveness is mechanical and electronic integration. We design and manufacture high-quality computers for E-bikes, motorcycles, and ATVs. Prompt with ACEWELL own brand and export to Europe, America, and Asia aftermarket. Currently we have local distributors in the above mentioned areas, they help us to do sales and service, advertizing and exhibiting. Our goal is to achieve the brand No. 1 in aftermarket. In addition, we works with manufacturers of bike and vehicle, domestic and international, design and produce OE products. To become the famous brand in aftermarket, we welcome you elite to join us! We design hardware, software and mechanism in house. It is a very important ability to make a smaller, solid and waterproof product such as motorcycle computers. A reliable ATV/Motorcycle/Scooter computer has 3 key points besides accuracy the basic request; they are noise immunity, anti-vibration, and waterproof.